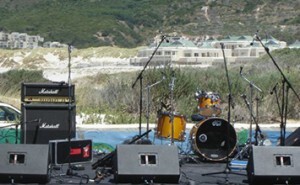 Sounding superb is the goal of any successful event. Not sounding great is a bad reflection towards the audience as well as the performing artist. 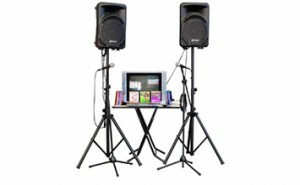 Using good quality sound systems upholds the high standards of our services. 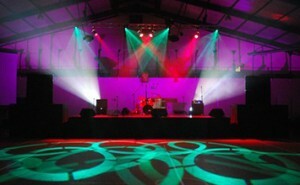 Appropriate lighting brings forth that exceptional look performers strive for. Staging is very important when it comes to the safety and performance space of the artist. 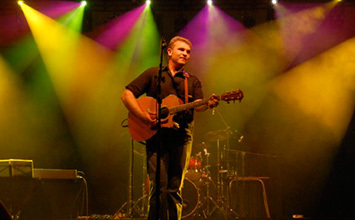 Live footage of onstage acts generates a more intricate experience for your audience. An opportunity is created for sponsors’ advertising, displaying of programs and upcoming events. Digital cameras make it possible for us to capture and produce your event on a digital format for future DVD production.